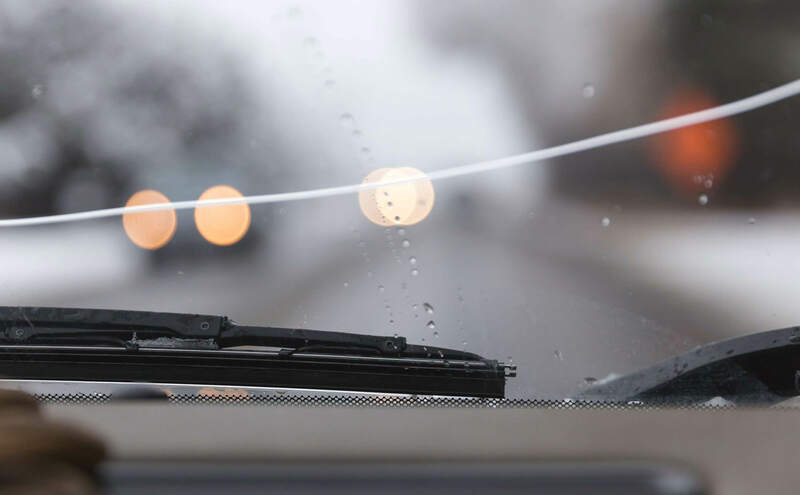 Although it may just seem like something to look through, the windshield actually plays a crucial role in protecting the driver and passengers in the event of an accident. If any of your windows are damaged, but especially the windshield, it’s important to repair them as soon as possible. To guarantee that your windows will protect you rather than harm you, they must be in perfect structural shape. How Does Auto Glass Protect You? There are two main types of auto glass, and each type protects you differently. The two main types of glass that are commonly used for vehicles are: tempered glass and laminated glass. Tempered glass is around 10 times stronger than laminated glass and extremely heat resistant. Tempered glass is made by a repeated process of extreme heating and cooling of a piece of glass after it is cut into shape. During a collision, tempered glass breaks into small oval pieces rather than the jagged shards that you would see with a home window. Tempered glass can not be repaired once compromised. Although laminated glass isn’t as strong as tempered glass, it is generally what is used for windshields. Laminated glass is made by sandwiching a piece of vinyl film between two sheets of glass. If the glass is compromised, the film will hold the pieces together. Why Fix a Cracked Windshield? There are several good reasons why you should have a damaged windshield fixed or replaced as soon as possible. Why? The damage might grow: Even the smallest chip or crack represents a weakness in the glass. This weakness makes the glass more vulnerable to changes in temperature or pressure, or could spider-web from a small impact that would otherwise be unnoticed. Visibility: A chip or crack can be distracting for drivers and get in the way of their vision. Given the speed at which accidents occur on the road, any impediment to vision is extremely dangerous. Expense: Small chips and cracks can generally quick and inexpensive to repair. However, if the chips spider-web or the cracks grow, the entire windshield will need to be replaced (that is not cheap). If your windshield has some damage, give us a shout and we can help you out. It’s in your best interest to get anything fixed ASAP, so don’t hesitate.